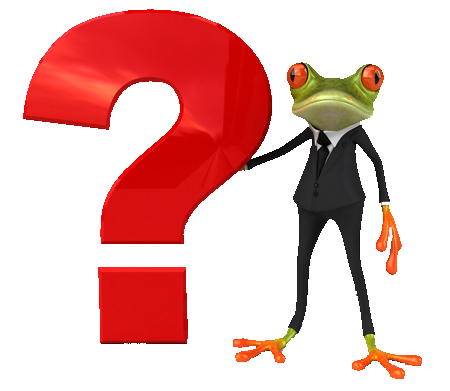 Before you do business with us, we are sure you have plenty of questions that you need answers to. 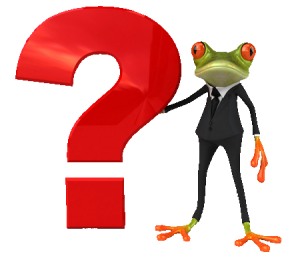 In this section of our website we have compiled a FAQ from over 14 years of questions ask by the people we do business with. If you are unable to find an answer to your question, please feel free to add yours to the appropriate category. We will endevour to answer your question as soon as possible.